Spring has sprung! And now is the best time to plan your summer vacation. With so many options for summer vacations, we have decided to help you out a little bit and highlight some of the top destinations for summer vacation. Whether you are taking the whole family, going as a couple, or taking a nice solo vacation, we have the top summer hot spots for you! Lake Tahoe is the largest alpine lake in North America, making it a top attraction for those who love water sports, fishing, and beautiful scenery. Located on the border of California and Nevada, it is also an ideally situated in the beautiful Sierra Nevada Mountains. During the summer, enjoy parasailing, boating, fishing, kayaking, and so much more. Take a day and hike or bike one of the trails around the lake, or head up to hike the mountain. 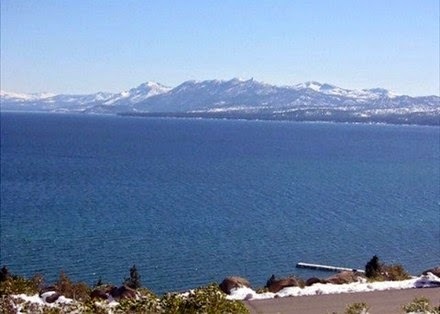 Enjoy your vacation in Lake Tahoe from your own cabin, home, or condo and enjoy all the pure beauty that Lake Tahoe has to offer! This quaint island is known for being one of the oldest summer destinations on the East Coast. If you are looking for a laid back, relaxing, and fun vacation, look no further than Pawleys Island! Enjoy your time fishing, crabbing, relaxing on the beach, or climbing the sand dunes. With numerous options for lodging in Pawleys Island, such as oceanfront homes, condos, and cabins, you will have a little piece of heaven on Pawleys Island. This is a fantastic destination for a good old fashioned relaxing vacation! We can't just pick one destination in Florida as a top summer vacation hot spot! Florida is number one for fun in the sun when it comes to summer vacation! 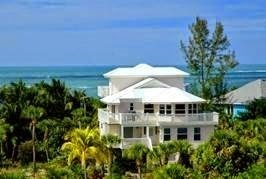 You can find families and couples alike flocking to the beaches of the Gulf Coast, the Florida Keys, Marco Island, the Atlantic Coast, and the Orlando-Disney area. All of these hot spots offer an array of activities for all ages, like deep sea fishing, amusement park rides, biking, bird watching tours, dolphin watching cruises, beachcombing, golfing and so much more! Explore Florida! These are just a few of the top summer hot spots! There are plenty more top destinations for summer vacation. Stay tuned for more top summer vacation destinations! If you aren't sure where to travel this summer, contact our Travel Specialist! We love to help our customers find the perfect place for summer vacation! 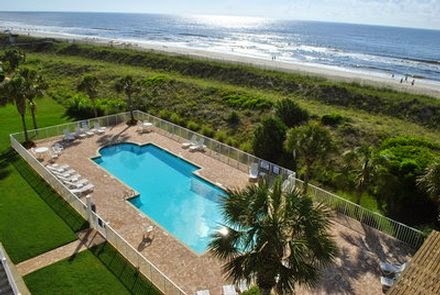 PerfectPlaces.com has over 70,000 vacation rental properties in over 103 countries and 6,600 cities. Perfect Places is dedicated to helping travelers find and rent vacation rental properties worldwide. Vacation Rental properties offer a compelling alternative to Hotels for travelers seeking additional space, amenities and value that Hotels are often unable to match. Perfect Places is a privately owned company headquartered in Mountain View, California.